Dual Scale Bulk Case Pack by Weight | Packaging Distributors Inc. 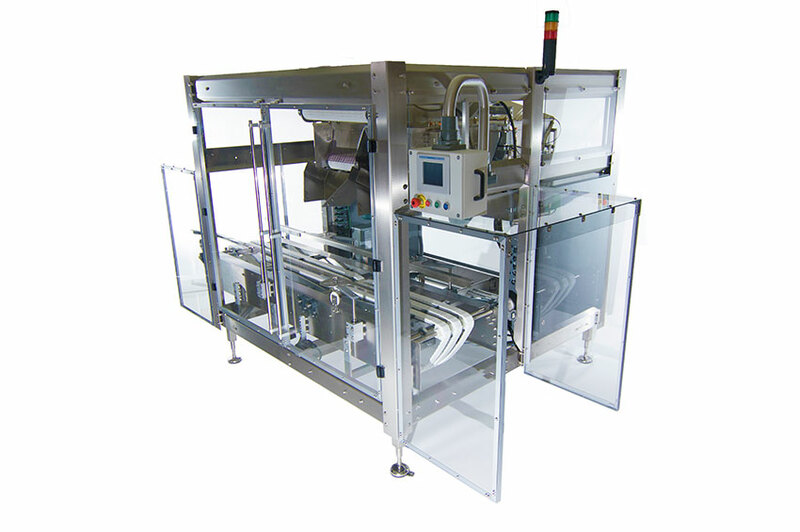 The DPS Dual Scale Bulk Fill Case Packer is perfect for applications requiring fast, accurate filling of loose filled items such as cookies, candy bars, flavor packs, condiments etc. The machine “bulk” fills at the first loading station for speed and then “trickle” fills at the second loading station for accuracy. The DPS utilizes patented dual CSW Series Weighing Platforms and industry standard PLC controls. Changeover to different case sizes is quick and easy with no “fine tuning” of adjustments required. Because of the bulk weight machine design, packages will never be under weight and giveaways can average less than 1 oz. for smaller pieces.